The name la tía rica means “the rich aunt”. 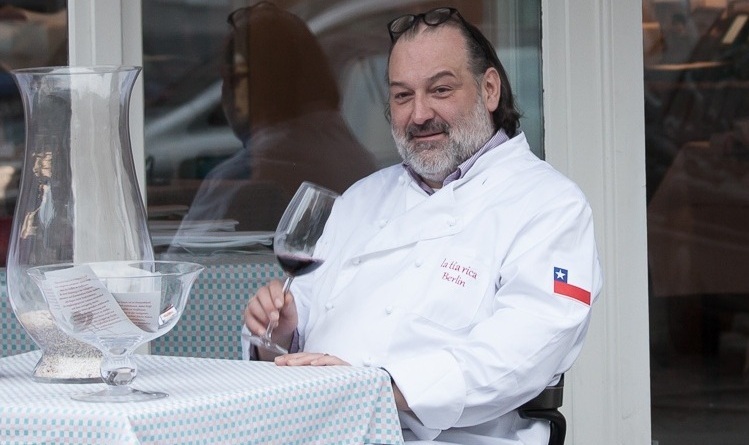 The restaurant is a dream come true for Chilean Francisco Javier de la Parra who for many years had been looking for premises to open a Chilean restaurant in Berlin. 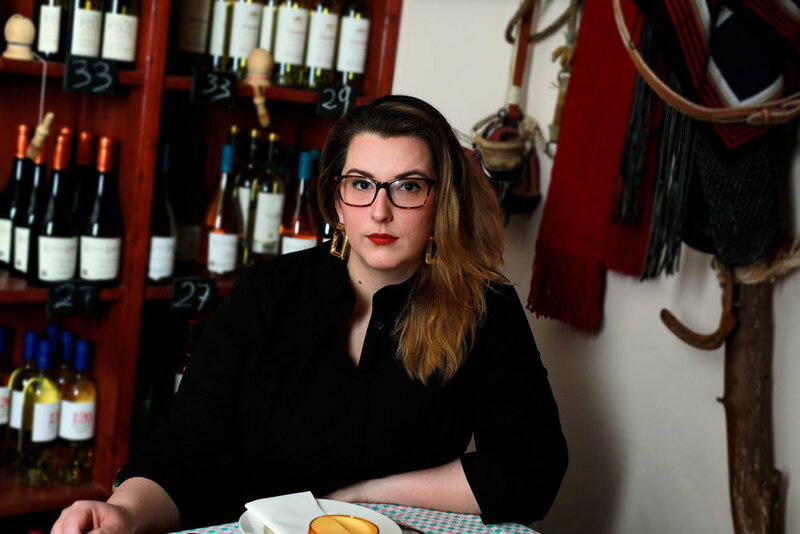 After being trained as a cook and a hospitality specialist in Munich he worked for almost thirty years in Germany and Chile before he opened la tía rica. Now when he is homesick, he just closes his eyes and lets the aromas of Chile fill his nose --- fresh seafood, fish and herbs. Francisco´s daughter Bianca also works in la tía rica and is a big help in the restaurant serving as a hostess and among other things creating our delicious deserts. Her huge plates with five or six different deserts and with a spoon for each one of the party is an experience not to miss. In 2017 German TV station Deutsche Welle (DW) paid us a visit to get the taste of Chile in Berlin.